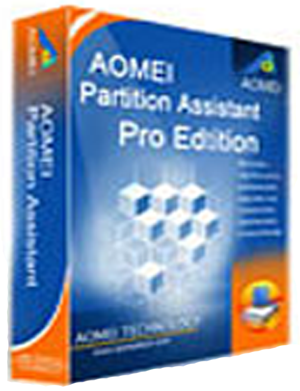 Aomei Partition Assistant - powerful program to work with a hard disk partition management for PCs and workstations. The program answers questions such as: "How do I resize or merge partitions without losing data? How to increase the performance of your computer? " The program allows you to partition your hard disk as Partition Magic, but more powerful, with improved functionality and compatibility. 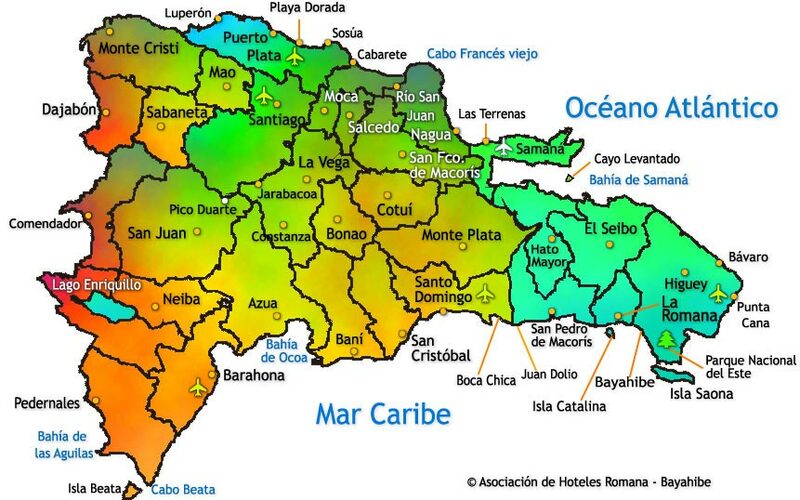 - The rapid distribution of free space from one partition to another to make full use of disk space.